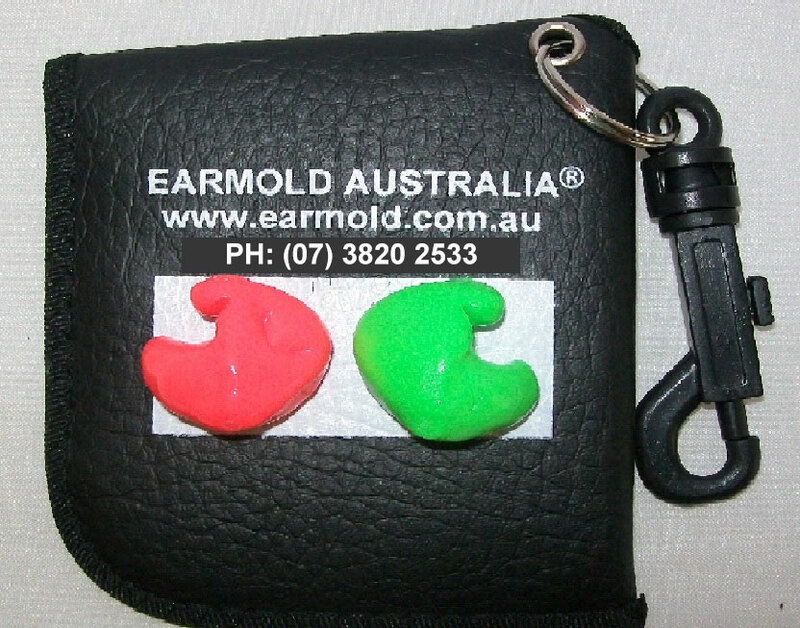 Earmold Australia Custom Motorcycle Earplugs, stop the wind noise. The original and still the best in hearing protection for Motorcycle riders, will enhance your in helmet intercom and reduce the wind whistling noise you get while riding. After a day of riding do your ears ring? 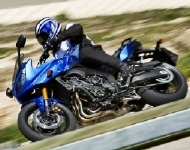 Travelling at 100km per hour on an open road the wind noise travels around your helmet at close to 105 decibels. With a pair of Earmold Australia®™ Custom Earplugs in your ears you will notice that the wind noise is all but gone yet you can still hear the sound of your engine, the note of the exhaust and other vehicles around you. After a long ride do you feel fatigued, have a ringing in your ears or suffer headaches? then you may need a set of Motorcycle Custom Earplugs. Riding a motorcycle creates a lot of noise, even wearing a full-face helmet and depending on the helmet's design, wearing a helmet may actually increase the noise level! With our Motorcycle Custom Earplugs, when worn properly, can greatly reduce the noise level of riding. They can help save your hearing and also reduce some of the stresses due to the fatigue of long-distance riding. Once your hearing is gone, it is gone forever. Wearing our Motorcycle Custom Earplugs whilst riding your motorcycle will make the ride much more enjoyable. If you haven't worn earplugs before you won't believe how much better it is to ride without wind noise whistling through your ears and our Insta-Mold Earplugs can make a noisy helmet much quieter. If you have an in helmet intercom system then with out Motorcycle Custom Earplugs you will hear the sounds clearer as you are not fighting against the wind and road noise and as the speakers are located inside the helmet the sound will still travel through into your ears so you can hear you music clearly or communicate easily with your riding companion without the need for sign language. We also make a stereo head set that will connect to your phone, Bluetooth intercom, Ipod, MP3 player, GPS or any sound device that takes a standard 3.5mm stereo connection giving you clear music into your ears. So whether you're travelling at 20km or 110km per hour or just set it as background music to make those long boring rides more enjoyable. Ready for use straight away, no waiting for weeks to have them sent back to you.